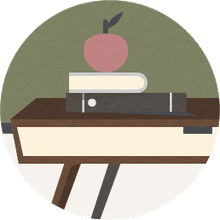 Individualized intelligence tests are usually part of the battery of tests a school psychologist will use to evaluate students when referred for evaluation. The two most commonly used are the WISC (Wechsler Intelligence Scale for Children) and the Stanford-Binet. For many years the WISC has been considered the most valid measure of intelligence because it had both language and symbol based items and performance-based items. 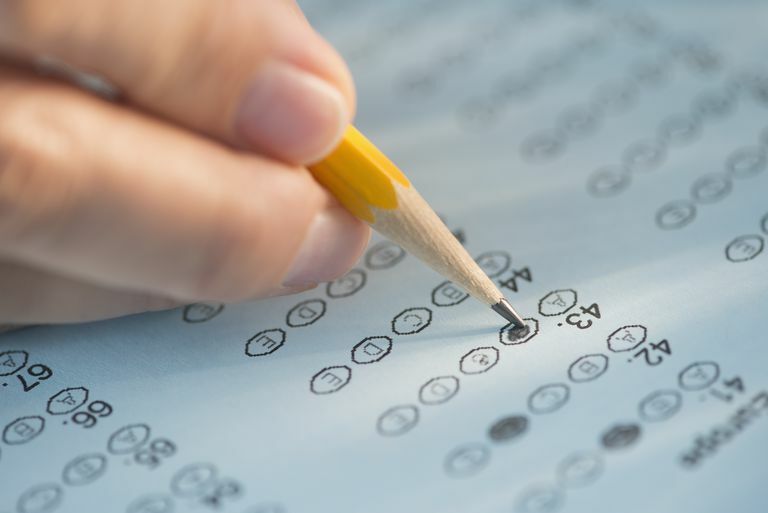 The WISC also provided diagnostic information, because the verbal part of the test could be compared to the performance items, to show a disparity between language and spatial intelligence. The Stanford Binet-Intelligence Scale, originally the Binet-Simon Test, was designed to identify students with cognitive disabilities. The scales focus on language narrowed the definition of intelligence, which has been to some extent broadened in the most recent form, the SB5. Both the Stanford-Binet and WISC are normed, comparing samples from each age group. In both cases, we have seen intelligence scores going up. Research shows the mean increasing somewhere between 3 and 5 percent a decade. It is believed the fact that the way instruction is mediated is directly related to how intelligence is measured. We don't necessarily teach to the test so much as structure information that way the test scores. It also means that children with severe apraxia or language difficulties because of autism may score very poorly on the Standford-Binet because of its focus on language. They may have "intellectually disabled" or "retarded" in their diagnosis, whereas, in reality, they may really be "Intellectually different," since their intelligence is not truly being evaluated. The Reynolds Intellectual Assessment Scales, or RAIS, takes 35 minutes to administer and covers 2 verbal intelligence indexes, 2 non-verbal indexes and a comprehensive intelligence index, which measures reasoning ability and the ability to learn, among other cognitive skills. The best-known product of Intelligence testing is the IQ, or Intelligence Quotient. An IQ score of 100 is meant to reflect the average (mean) score for children the same age as the child being tested. A score over 100 implies better than average intelligence, and scores below 100 (actually, 90) implies some level of cognitive difference. Group Tests prefer to bill themselves as "ability" rather than intelligence tests and are usually used to identify children for gifted programs. These are generally used for "screening" to identify children with either high or low intelligence. Children who are identified for gifted programs or IEP's are often re-tested with an individual test, either the WISC or Standford Binet intelligence tests, to have a clearer picture of a child's challenges or gifts. The MAB or Multidimensional Aptitude Battery consists of 10 subtests scores and can be grouped in verbal and performance areas. The MAB can be administered to individuals, groups, or on the computer. It yields standard scores, percentiles or IQs. With the emphasis on state assessments and achievement, few districts are regularly administering group tests. Psychologists usually prefer one of the individual tests of intelligence to identify children for special education services. What is an Evaluation Report and How is It Used?